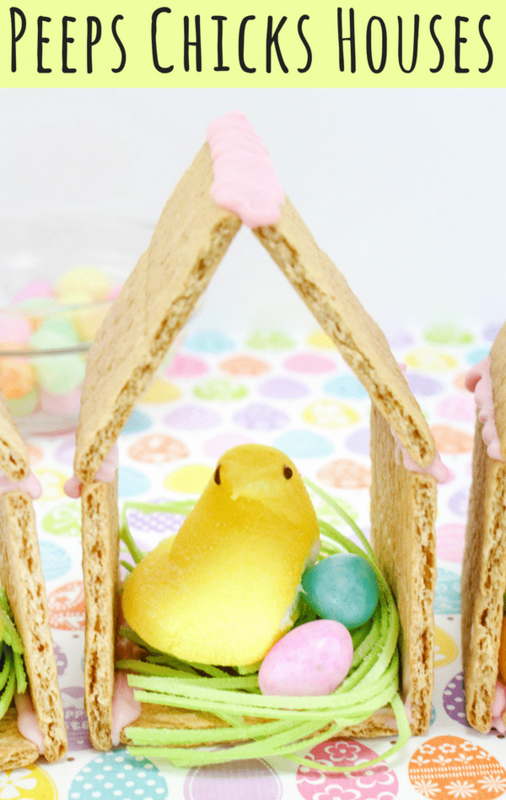 Peeps chicks houses are a fun no bake Easter treat perfect for the kids this Spring season. 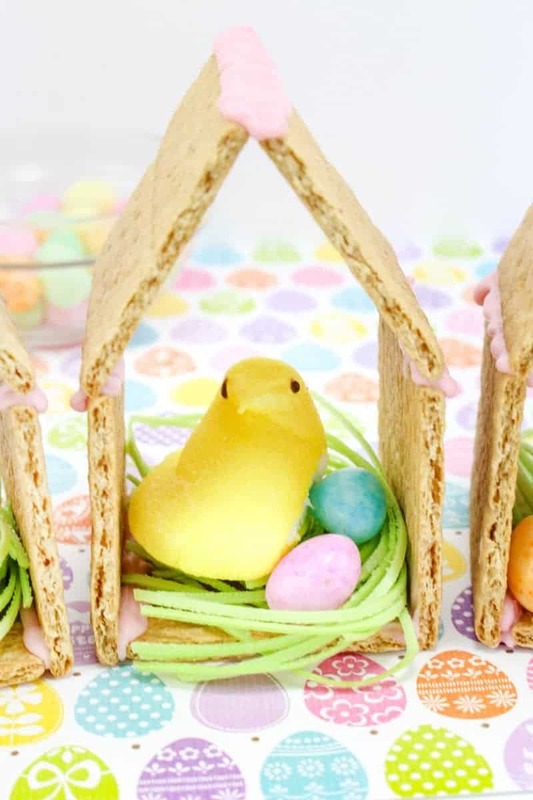 Made using Peeps Chicks, graham crackers, egg candies, and edible grass, this cute Easter recipe is perfect to make with the little ones. If you haven't noticed already, we at Crayons & Cravings love making fun and creative kids treats for each holiday throughout the year. 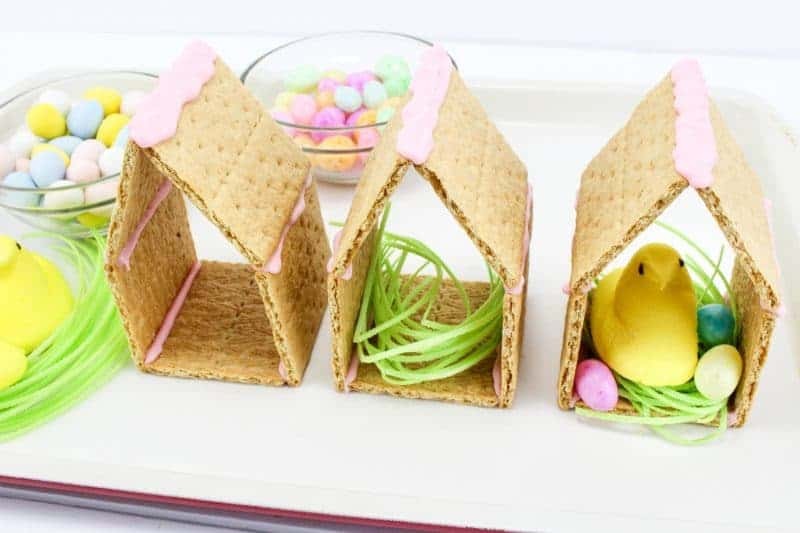 This Easter we decided to make these adorable little bird houses using Peeps Marshmallow Chicks, graham crackers, candy Easter eggs, and edible grass. These cute no bake Easter desserts are sort of like gingerbread houses, but for Easter. 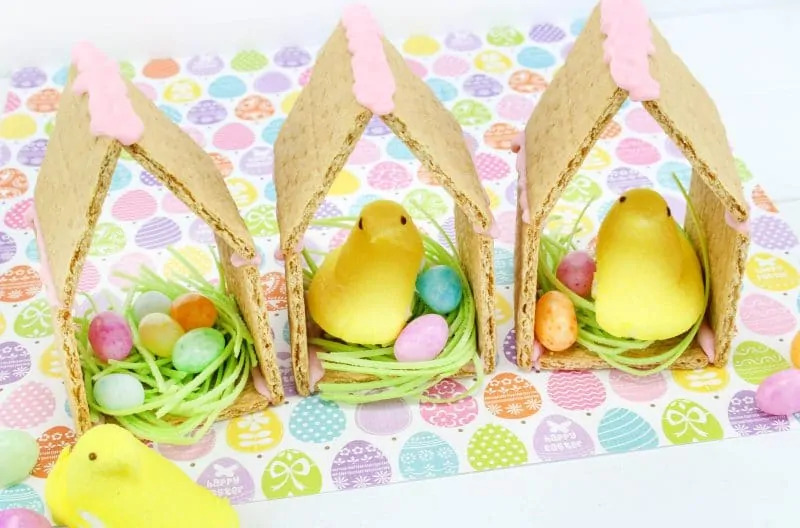 This kids craft / kids recipe combo is perfect for making with the little ones this Spring, and the best part is that the kids get to enjoy eating their Peeps chicks houses when they are finished with making them. 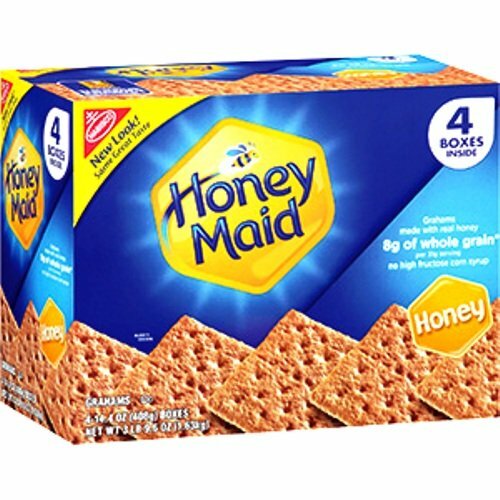 Carefully break each graham cracker in half. You will need 5 halves for each house you want to make. 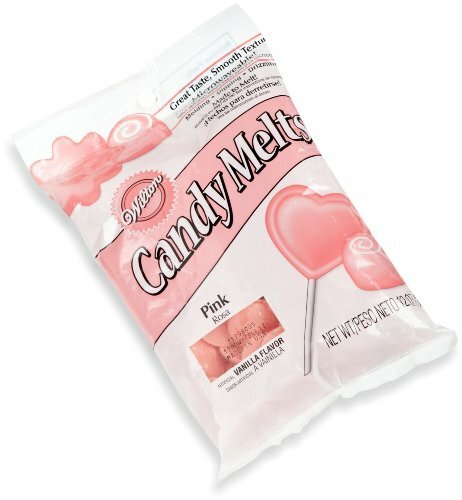 Melt pink chocolate melts according to instructions on package and then spoon into a small plastic baggie or piping bag. 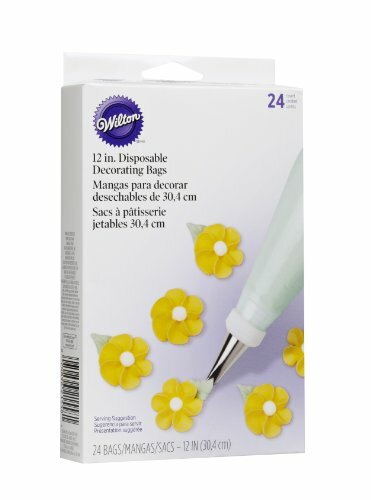 If using a plastic baggie, cut the corner off so that you can use the baggie to pipe the chocolate. 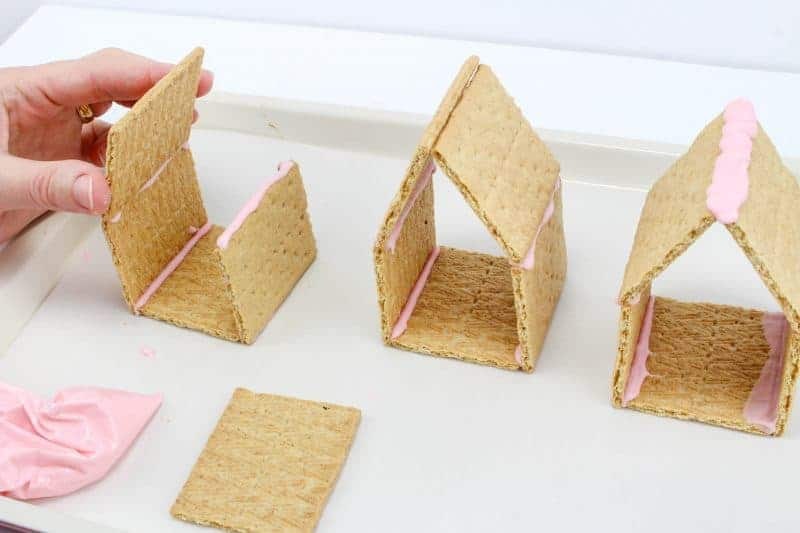 Start assembling the house by laying a graham cracker down and piping a line of chocolate on each side. Stand a graham cracker up on each line of chocolate. 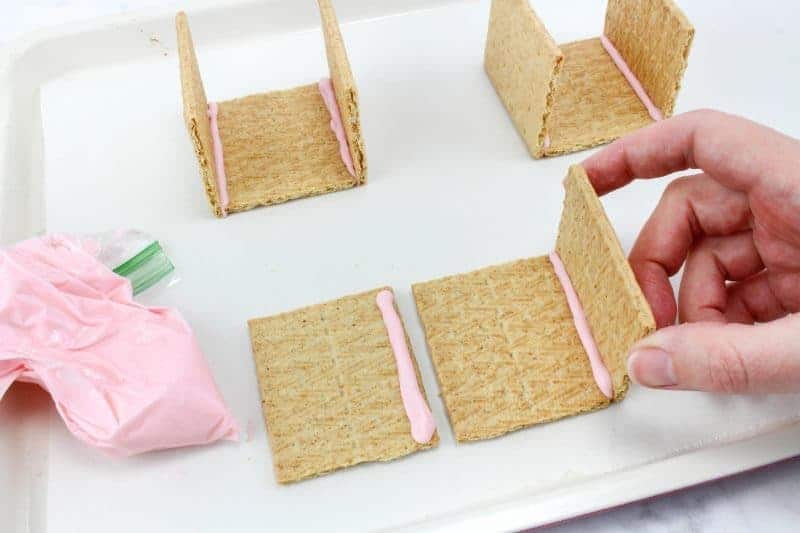 Hold the graham crackers in place until the chocolate sets (1-2 minutes). Next, pipe a line of chocolate on top of the two standing graham crackers. Place a graham cracker on each line of chocolate and tilt them towards each other so they meet at the top like a roof peak. Hold in place until the chocolate sets (1-2 minutes). Finally, pipe a thick line of chocolate on the crack at the peak where the 2 roof sides meet. 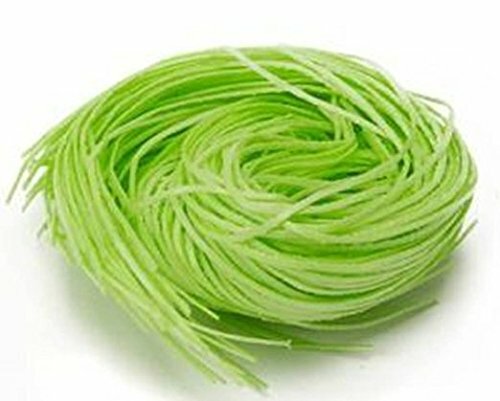 Let this set for 3-4 minutes. 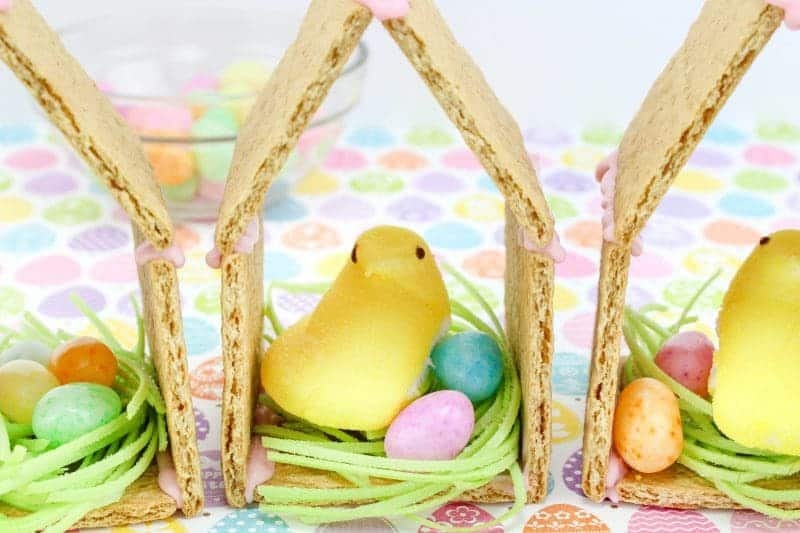 Finally, place edible grass into the bottom of the Peeps house, a Peeps chick sitting on top, and a few Easter eggs candies around on the grass. 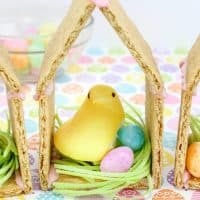 I hope that you enjoyed this fun no bake Easter treat recipe / craft idea and that you and your family have a fantastic Easter! 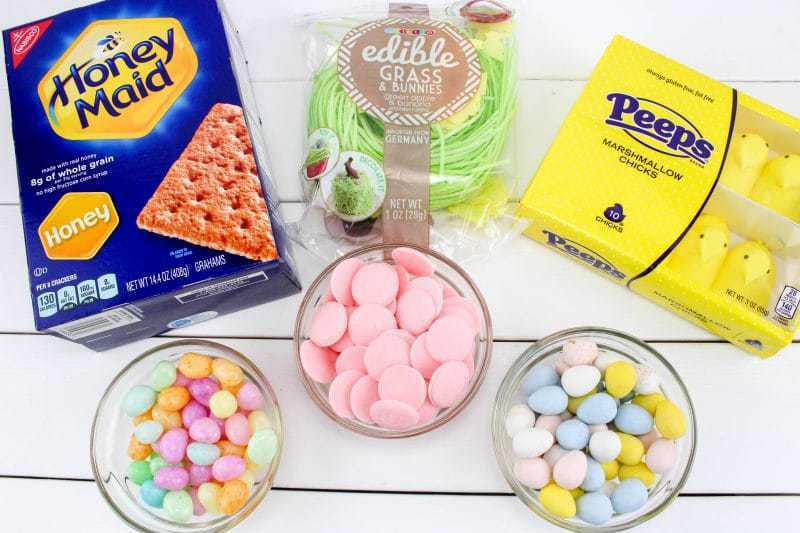 Made using Peeps Chicks, graham crackers, egg candies, and edible grass, this cute Easter recipe is perfect to make with the little ones. 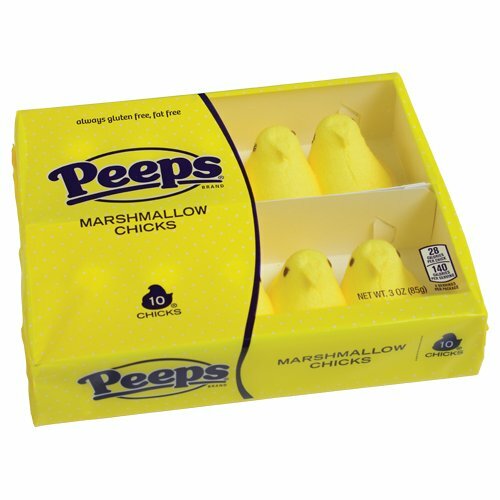 Place edible grass into the bottom of the Peeps house and place a Peeps chick sitting on top. 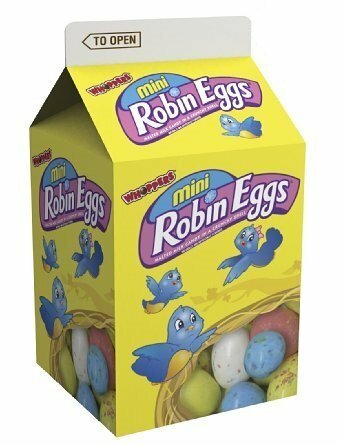 Finally, add a few Easter eggs candies around on the grass. This is adorable and so creative! Thanks for the great idea! These are so cute. 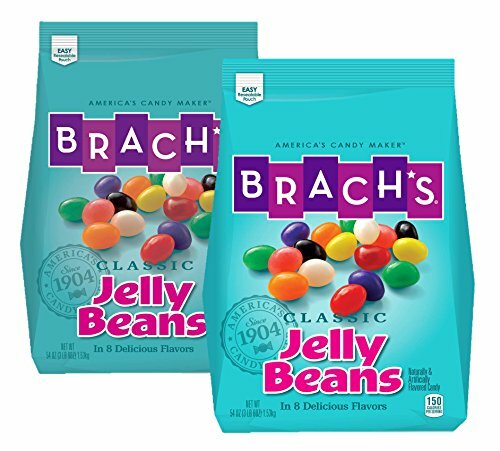 The grandkids would love them. Thank you for sharing. I am going to have to make these with my kids.